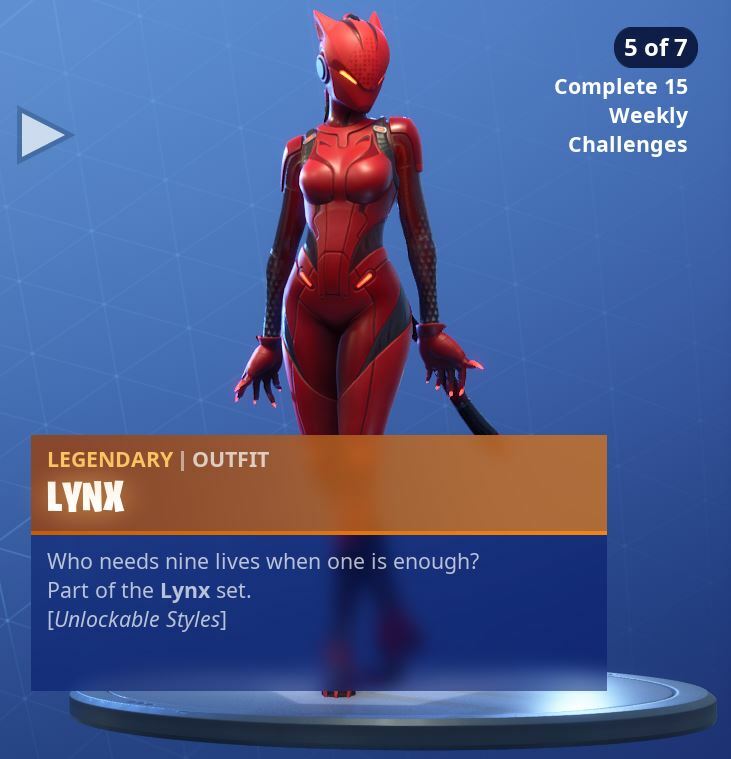 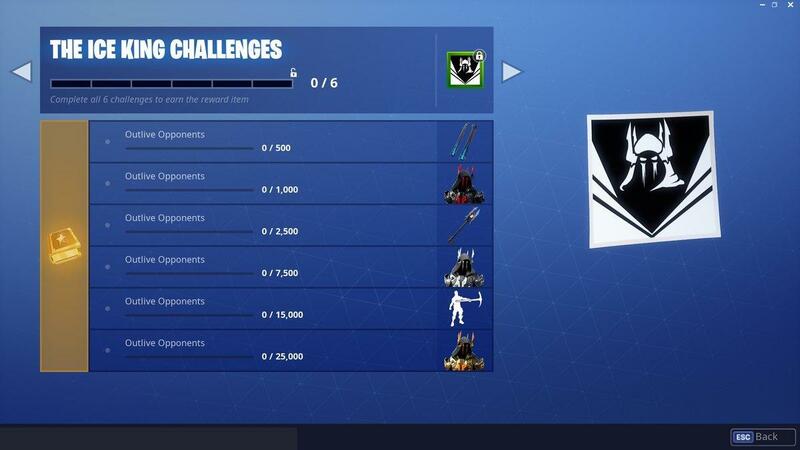 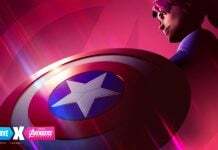 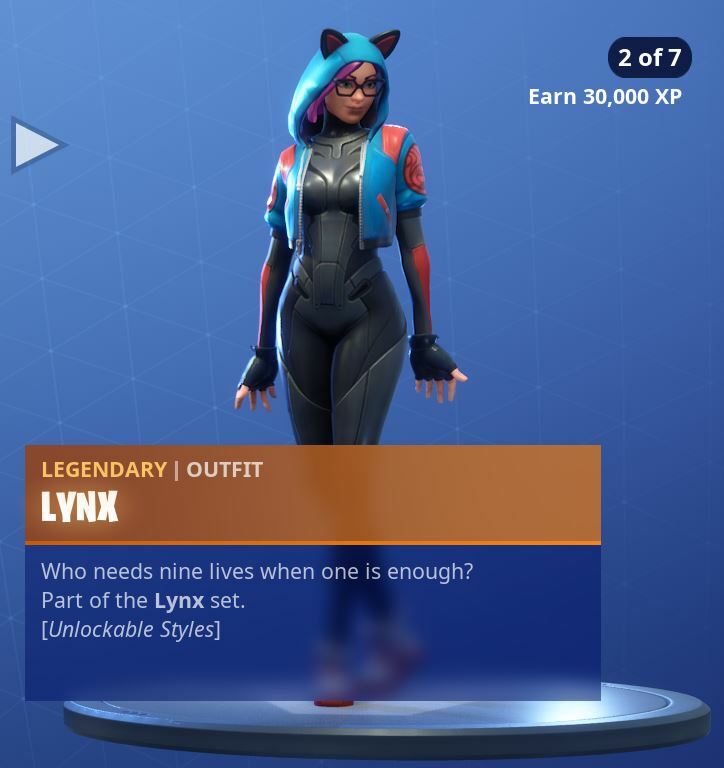 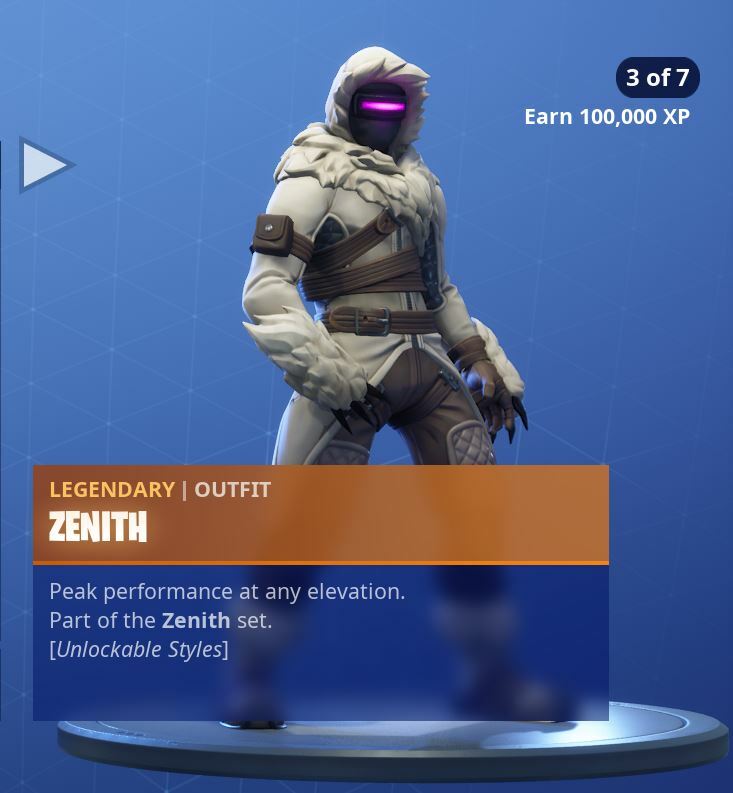 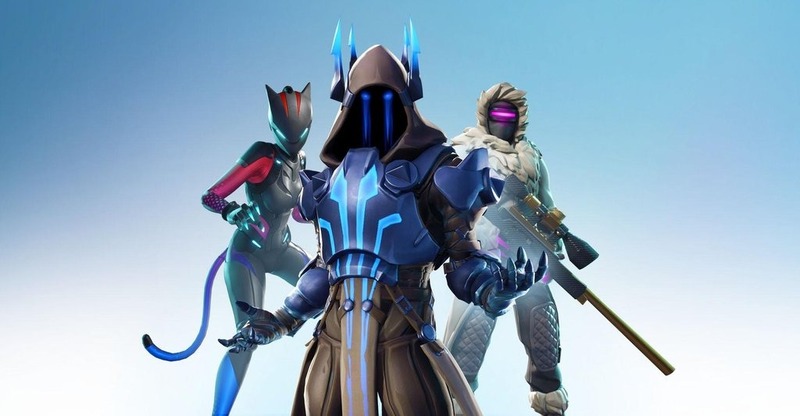 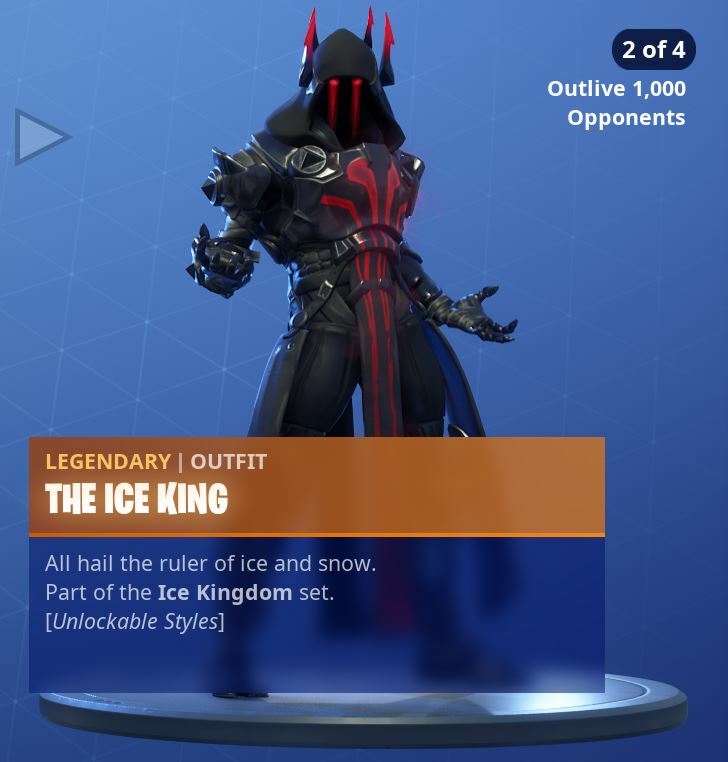 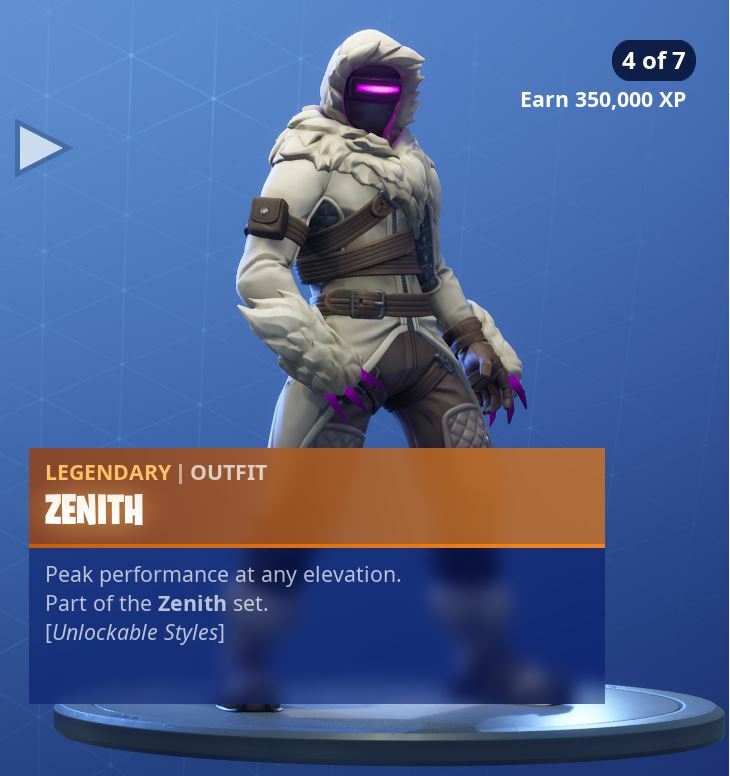 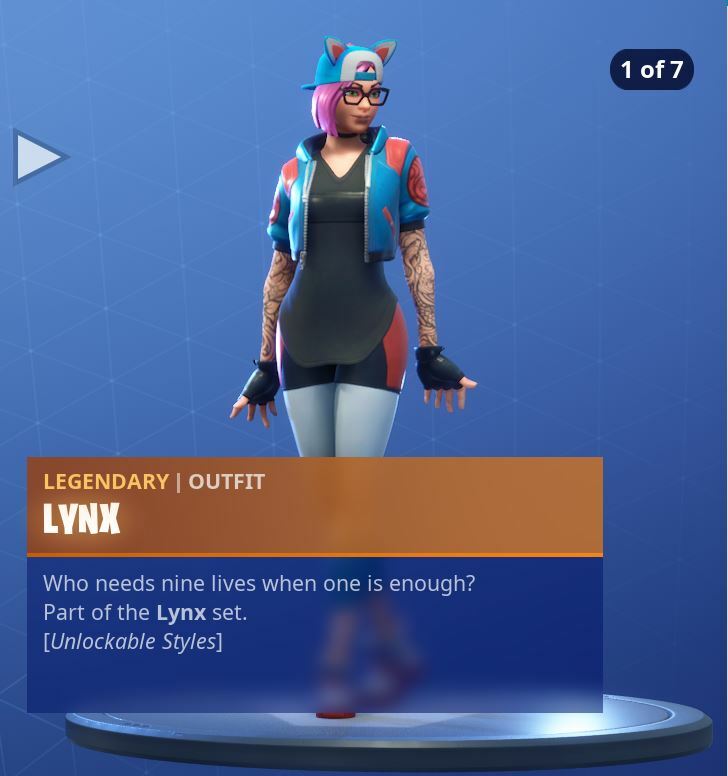 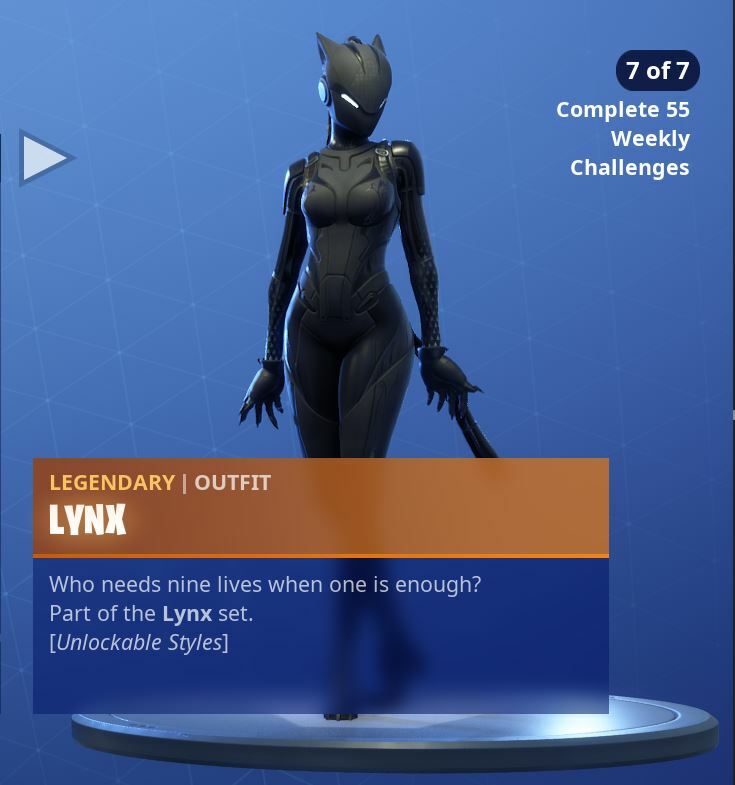 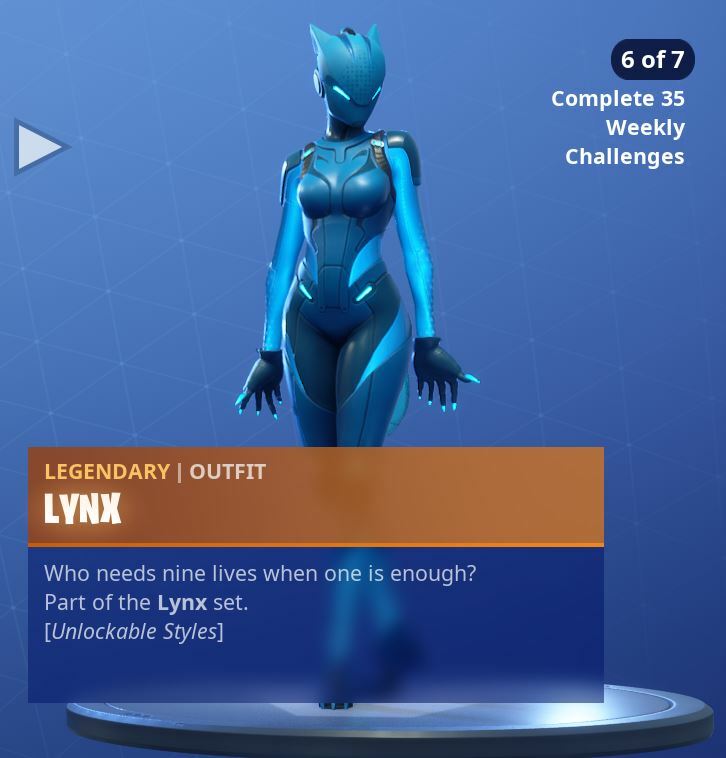 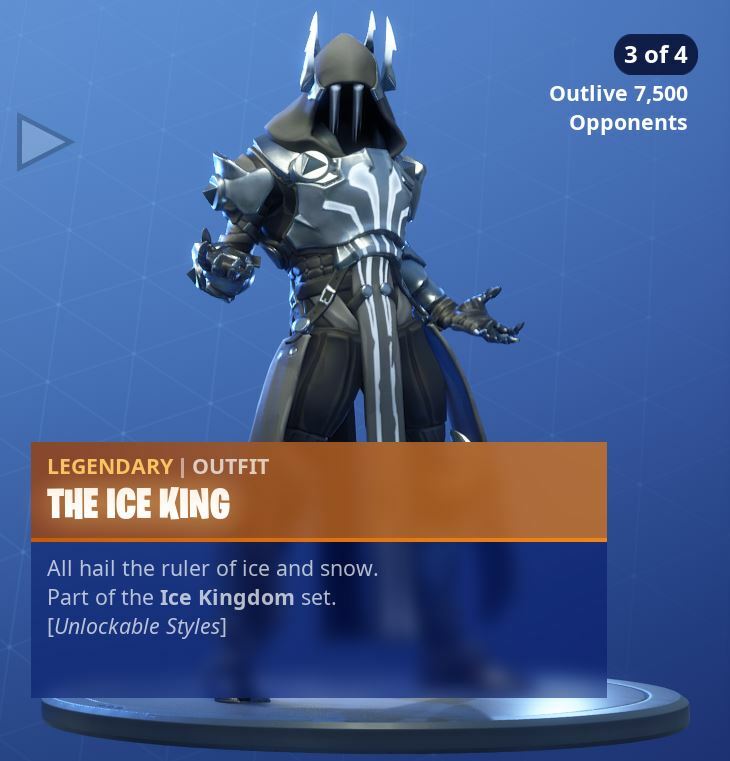 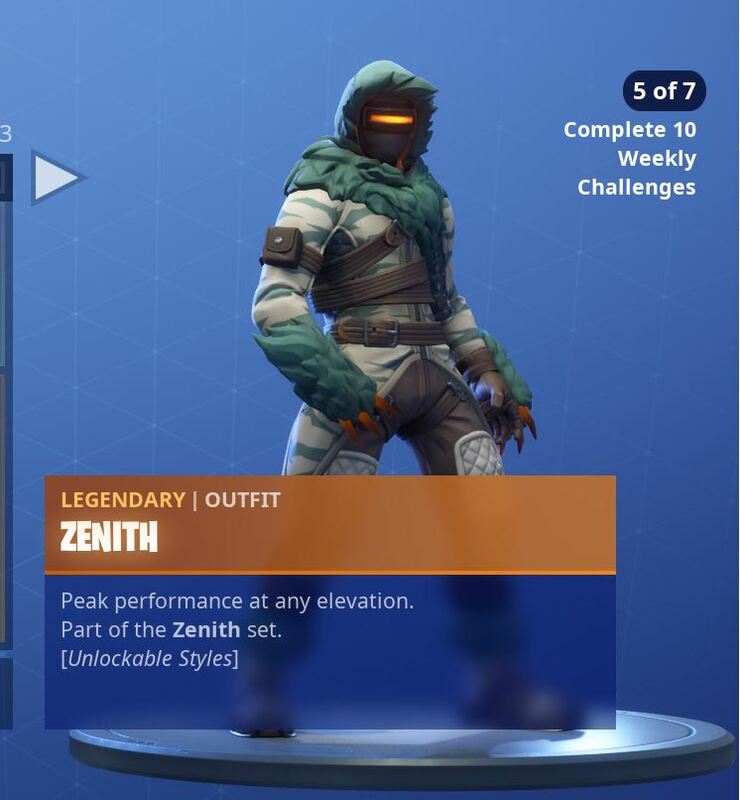 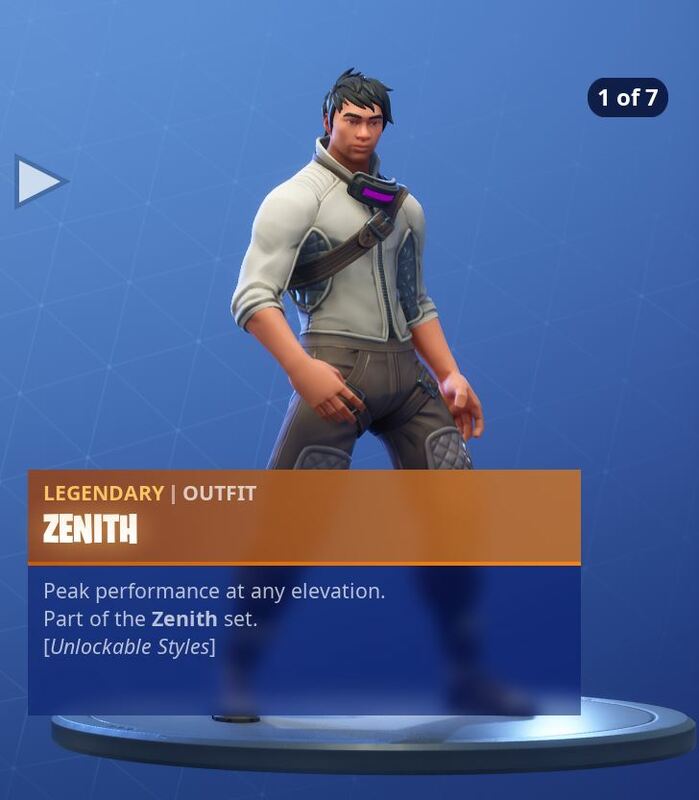 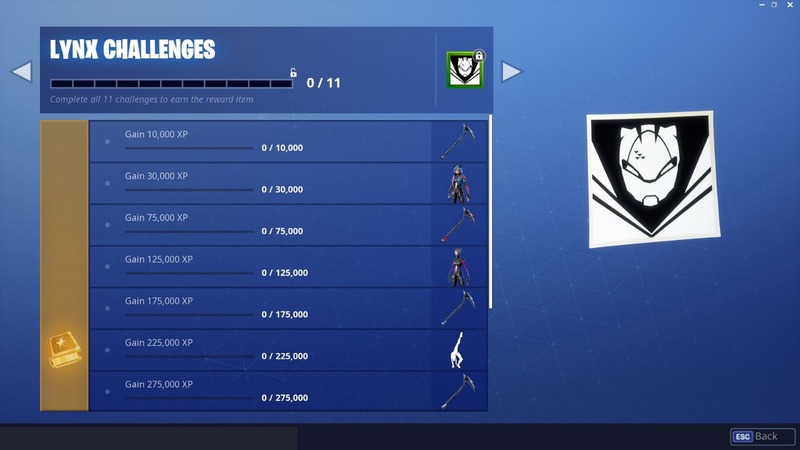 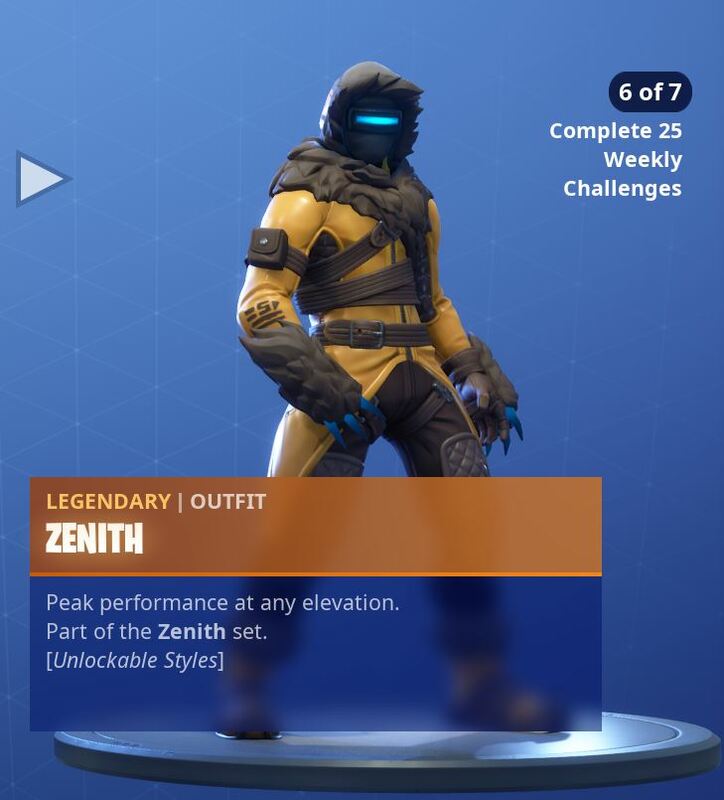 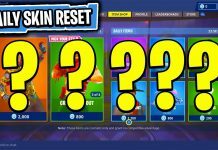 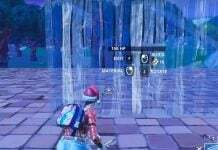 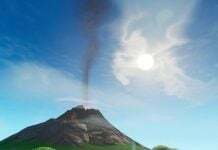 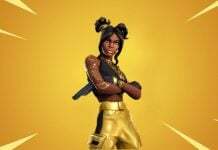 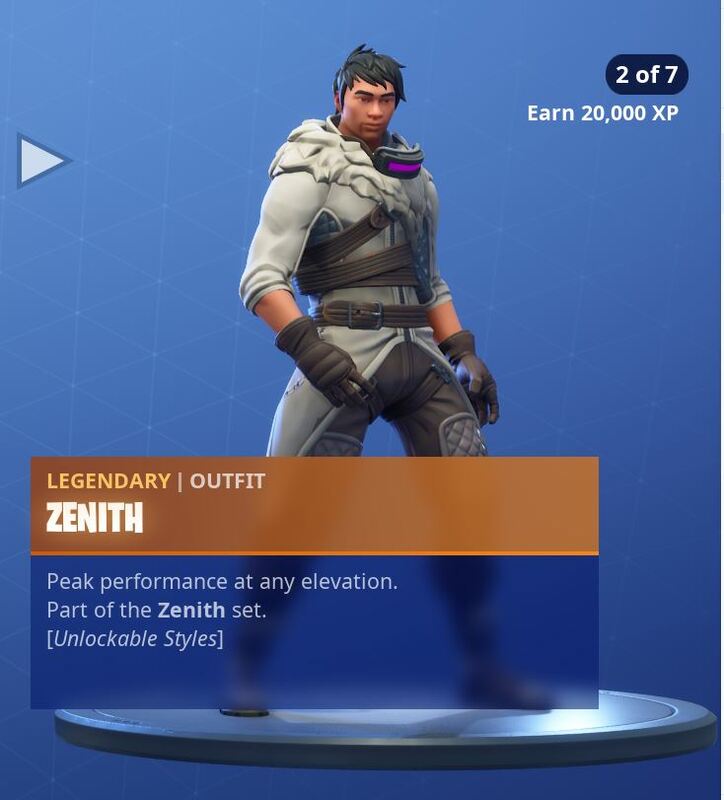 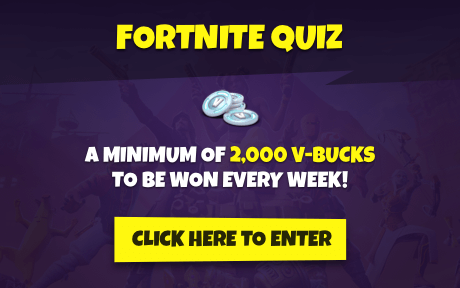 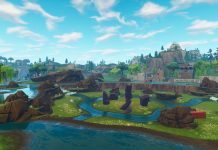 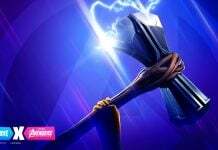 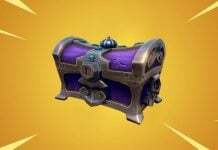 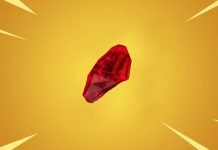 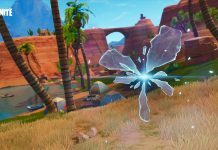 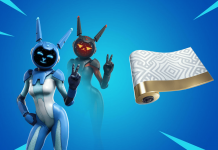 This season Epic have given Battle Pass holders three unlockable skins as opposed to two in the previous season. 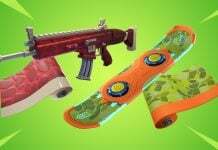 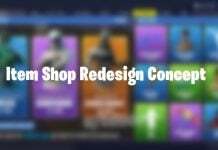 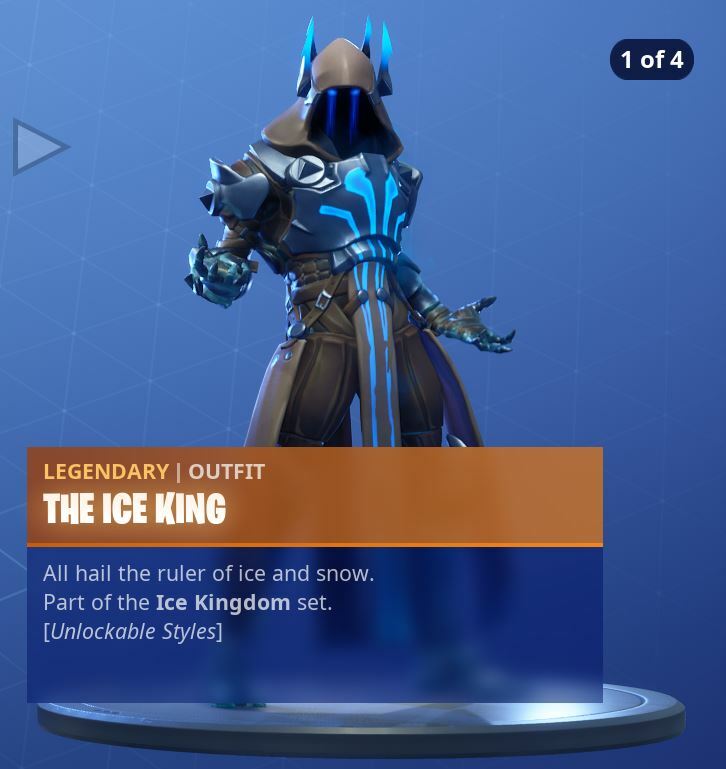 What are your thoughts on these skins and season 7 so far? 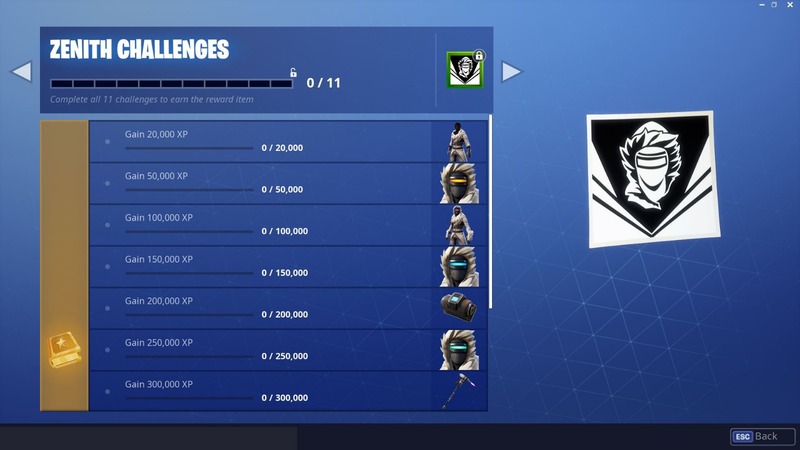 Jesus Christ, you ok man?